In our December/January Issue, kids were asked to respond to the writing prompt, “If snow was made of ice cream…” Below, find the winning entries. Iris and Eleonore each receive a $25 gift certificate to Crow Bookshop in Burlington. 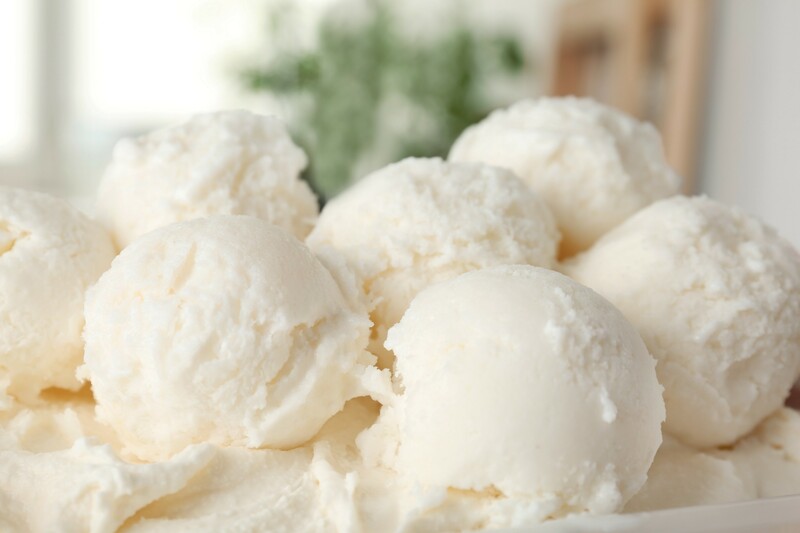 If snow was made of ice cream…. Find our current writing contest in the "Just for Kids" section of the February issue. The deadline to enter is Friday, February 15!